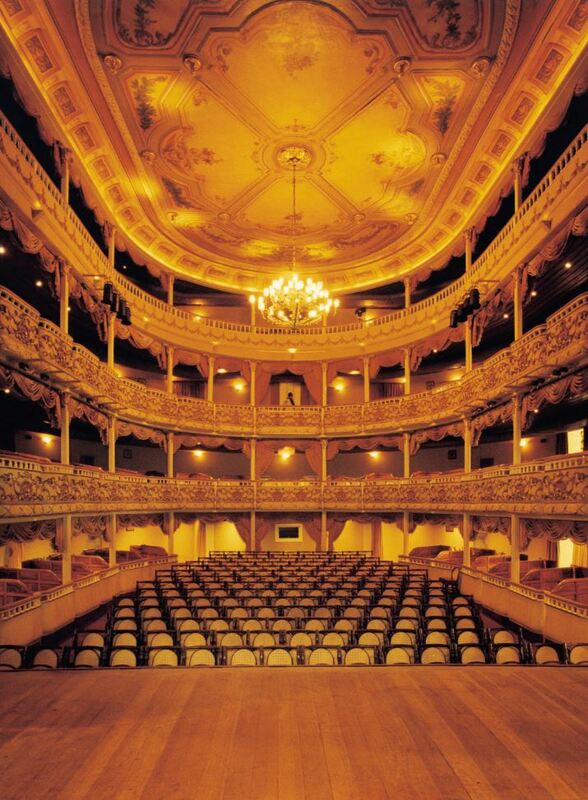 It is considered by many historians as the stage where the Brazilian theater was born, with the debut of João Caetano dos Santos National Drama Company, in honor of the person after which its building was named in 1833. The facilities went through successive restorations and, in 1900, the City Council renamed it to João Caetano Municipal Theater. With room for 400 people, the building was listed by the State Cultural Heritage Institute in 1990. After a great work of restoration from 1991 to 1995, the theater was reopened on December 19, 1995 with most of its original features.